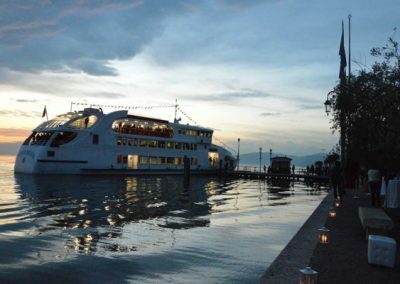 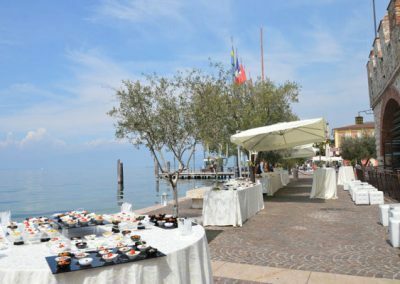 The scenery of Lago di Garda and the prestige of the halls of the Dogana Veneta represent the ideal scene for hosting enchanting company or private gala dinners. 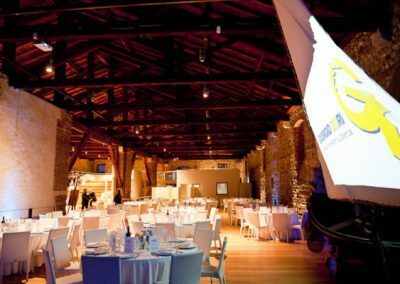 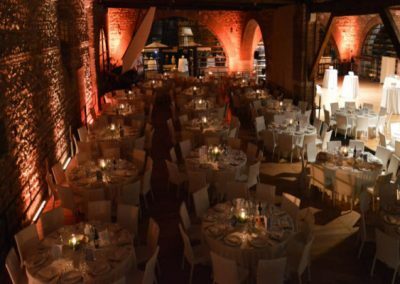 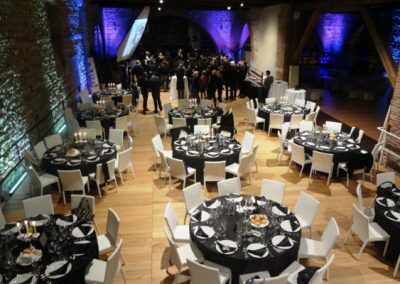 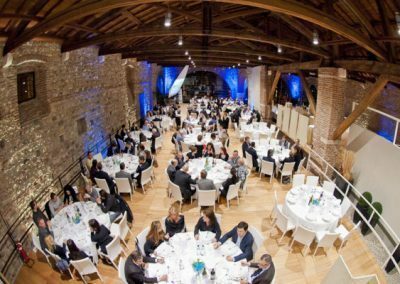 Dogana Veneta can host events with more than 400 people in one room. 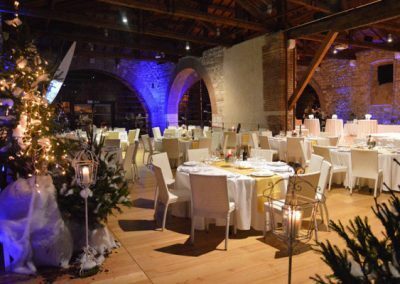 The antique stone walls, the infinite vaulted ceilings – embellished with magnificent beams – enhance the structure that, together with the panoramic terrace overlooking the lake will astonish your buyers, customers and executives with breathtaking sunsets. 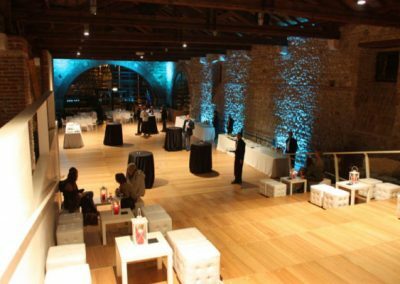 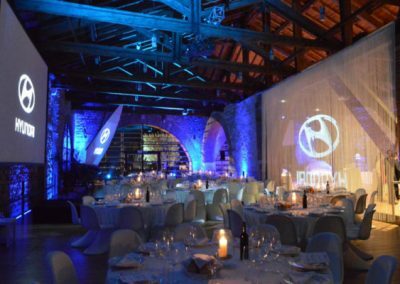 The Dogana Veneta staff offers a large variety of special set-ups in order to personalize your event and render it even more exclusive. 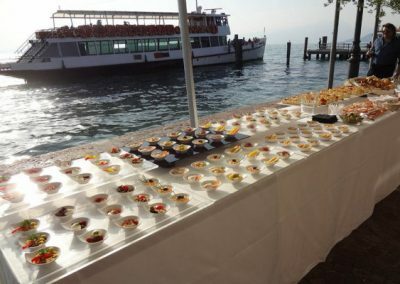 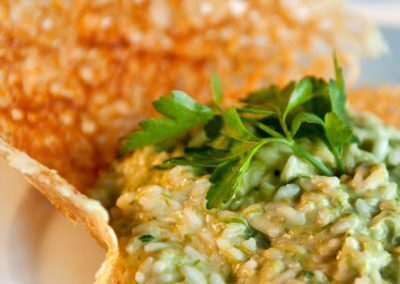 Our catering service boasts of more than 20 years of experience in the field. 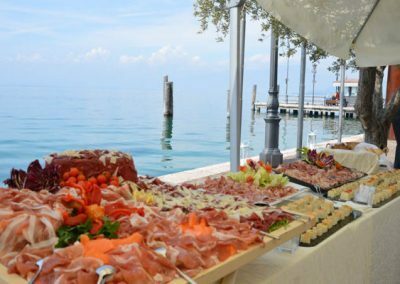 Professionalism and quality raw materials guarantee an excellent service, able to satisfy any need.